Say hello to Steve (sheronemus), a member of the ALS community who also struggles with depression. We recently caught up with him to learn about how his life has changed since his diagnosis, the importance of doing what you love and how he manages multiple conditions. Tell us a little bit about yourself. What are you passionate about? I am a husband, father of 4 adult children, and grandfather of 2. I am all about making life better for others, especially for those living with disabilities. That involves consulting to our city administrator about accessibility, working with my national church organization to improve inclusion of people with disabilities into all aspects of church life including leadership, building an adaptive sailing program, and launching a company that provides affordable accessible housing units for sale or lease (www.roostsuites.com). Living with ALS is obviously difficult, but I also have experienced many positive changes in my life. I have more time with my family and what I choose to do with my days is more aligned with my values. I have also stopped biting my fingernails! In the forums you talk about the importance of doing what you love, like sailing. What do you like most about it, and what advice do you have for other pALS about following their passions? I believe it is essential to find ways to enjoy those things that give you life, that uplift you. Always looking forward to something fun affirms that we are living with ALS, not dying of it. I used to play many musical instruments, now we go to concerts. I grew up sailing, so I worked with industry experts to devise a way for functional quadriplegics to sail a boat on their own. 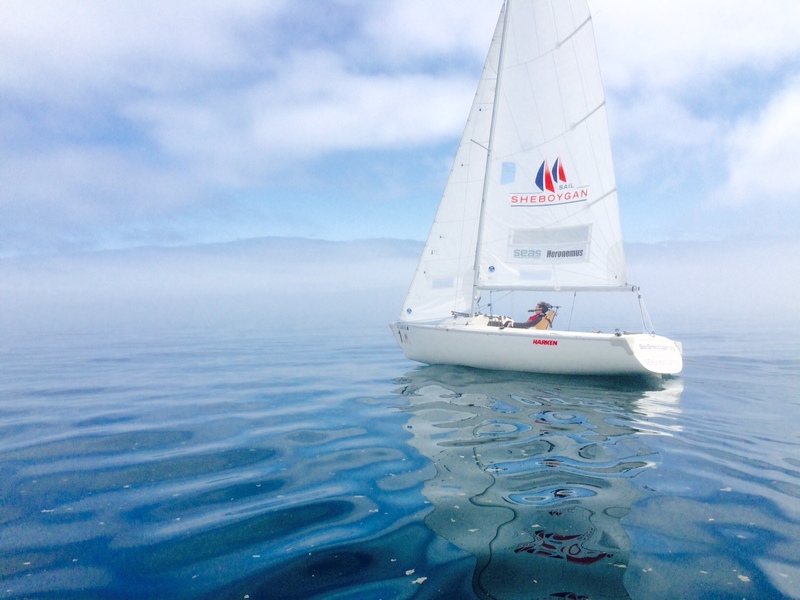 This summer 5 pALS and 100 people with other disabilities were able to sail in our program. 4 of those pALS had never sailed before. It isn’t as hard as you might think, and we have great instructors. Sailing is such a liberating sport. When living life in a wheelchair, mainly in a few rooms, the feeling of leaving the wheelchair on the dock and heading out into open waters, free to go wherever you want, is pure joy. It is also a great way to spend time with family and friends. Sailing is all about working in harmony with nature to reach your goal. There is a saying among sailors “When the wind turns against you, adjust your sails.” I feel that is a perfect metaphor for living with ALS. We can’t change the wind, but we can still find peace and harmony. Sailing is good practice in finding that balance for me. What’s it like managing multiple conditions? Living with multiple conditions — for me, ALS and depression — is a daily exercise in a truthful self-evaluation of where I’m at, physically and emotionally. I’ve gotten much better at asking for help when I need it. We have found, too, that looking ahead to decisions down the road and staying mentally ahead of the diseases keeps us from feeling overwhelmed. Trying to make decisions in the middle of a crisis is a really bad idea for me.